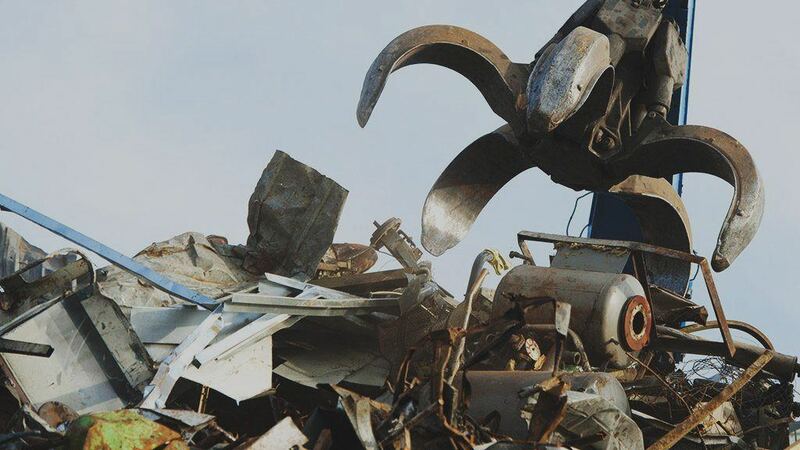 We Are This Bank Holiday Weekend! 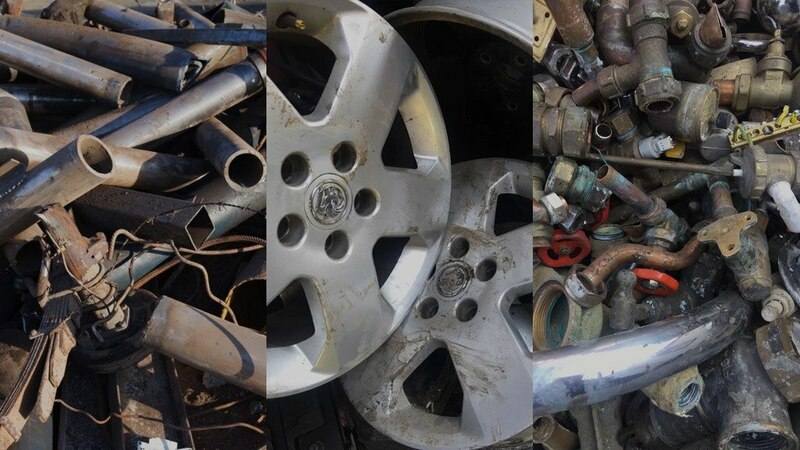 H&J Metals are a Southampton based scrapyard offering the best prices paid for scrap metal; with same day payments. 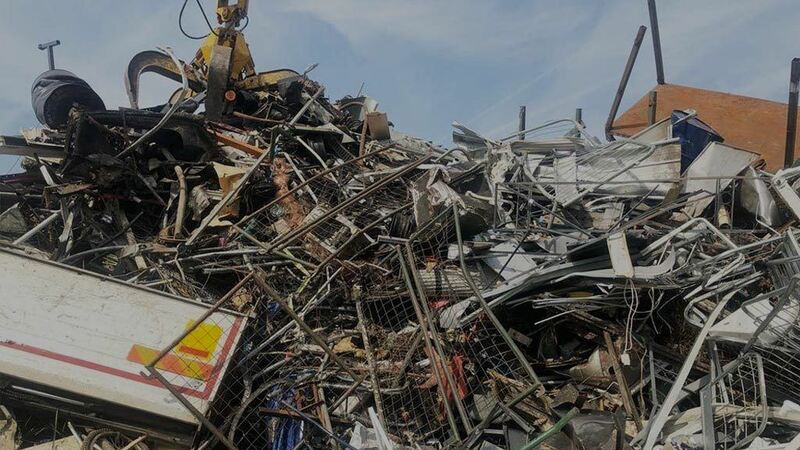 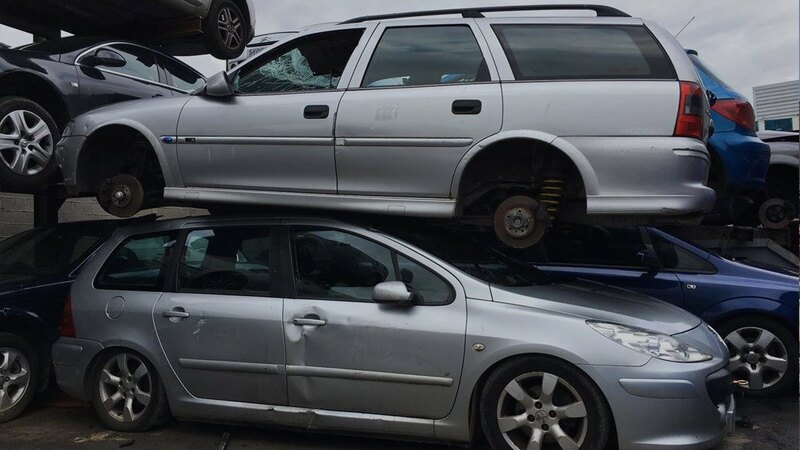 As a scrapyard we offer a wide-range of commercial & domestic scrapping services including; 2 to 40 yard skips, best prices paid for all metal types, specialised vehicle battery containers, & more! 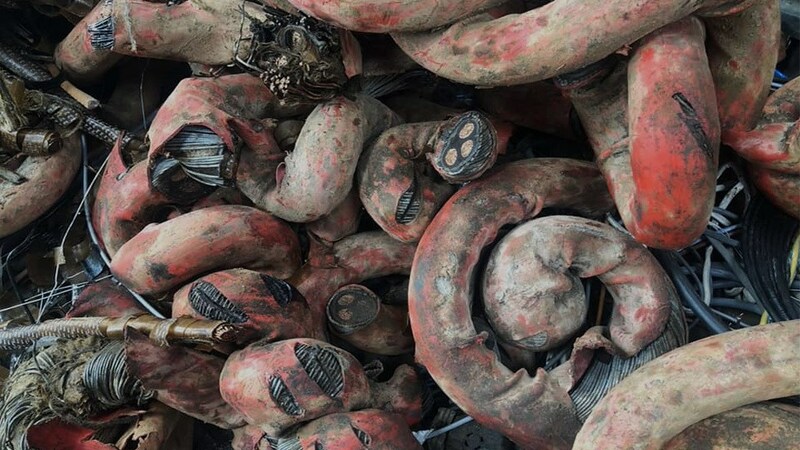 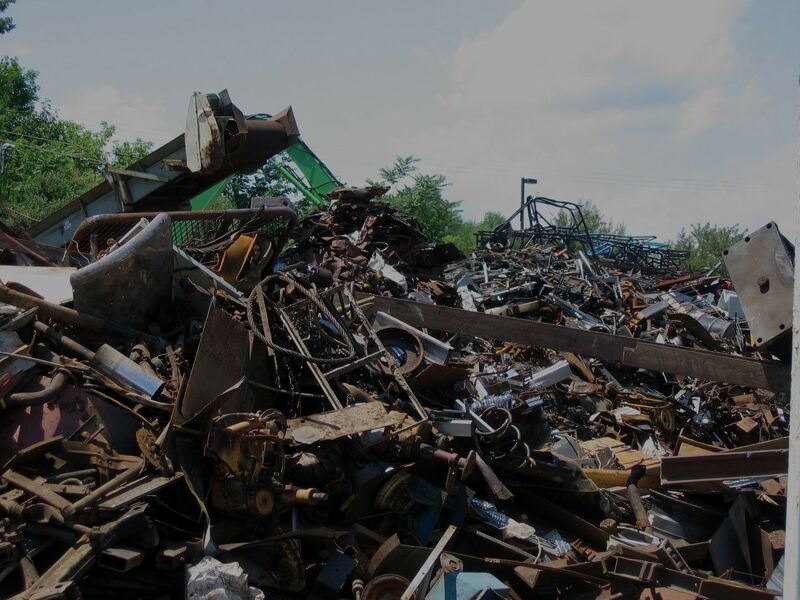 along with being able to offer the best payment rates for your non-ferrous scrap metal. 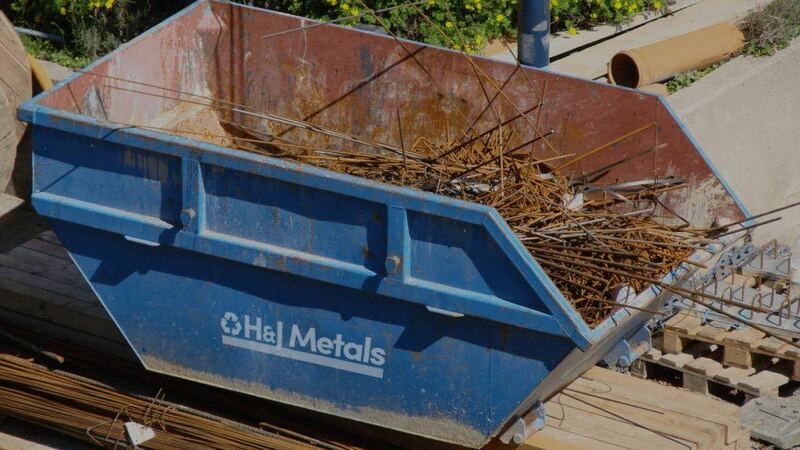 1) Deliver your metals or arrange collection.